For decades Volkswagen has been a huge name in the commercial vehicle industry, manufacturing hundreds of different models for businesses and individuals worldwide. 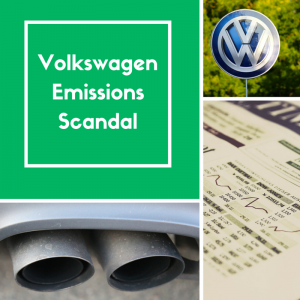 This is why the revelation earlier this month that the company had been cheating emission tests caused major shockwaves, leading to CEO Martin Winterkorn stepping down and Matthias Mueller taking his place. Over the past fifty years an increasing amount of commercial vehicles have been using the UK’s roads, meaning that at the same time traffic and pollution have also increased. To make matters worse, it has recently been announced that diesel powered engines are extremely bad for both the environment and the public and have even been linked to thousands of deaths. Even though the amount of new registrations for commercial vehicles has decreased in the UK recently, it doesn’t mean that fleet operators are not always on the lookout for new vehicles which can help them reduce costs. Furthermore, as most companies are extremely careful when it comes to spending money right now, new vans need to not only save fleet operators money but also be reliable enough that they last a number of years. 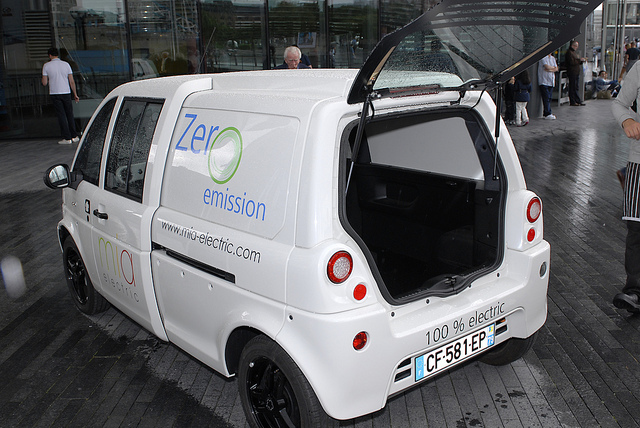 In a move that will no doubt affect many Van users in the London area, Mayor Boris Johnson confirmed that the city’s congestion charge is to become more stringent.From 1st July, only vehicles that emit 75g/km of CO2 or less will be exempt from the charge. Fleet managers are often looking for ways to save money on their vehicles, such as searching for cheap van insurance UK online, installing on-board computers that monitor how efficient each vehicle is being driven and also investing in hybrid cars that can help with the cost of petrol. Petrol costs have been rising steadily recently, and as the UK has now lost its triple A credit rating prices are expected to rise even further in the upcoming weeks.